A private landlord and a managing agent have been found guilty of managing a House in Multiple Occupation (HMO) without the required licence, following a successful prosecution by Islington Council. 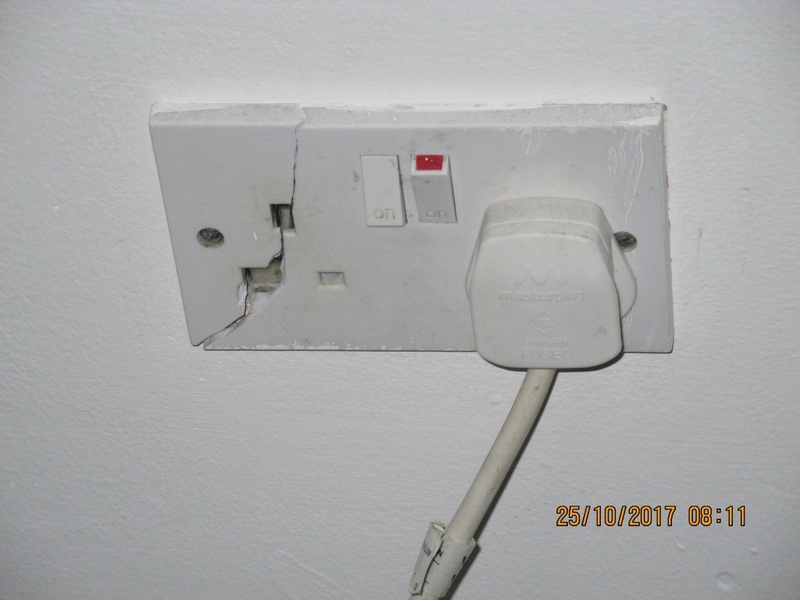 Following a complaint from a tenant living in Penderyn Way N7, a Senior Environmental Health Officer inspected the property on 25 October 2017 and discovered up to eight unrelated occupants sharing kitchen and bathroom facilities. 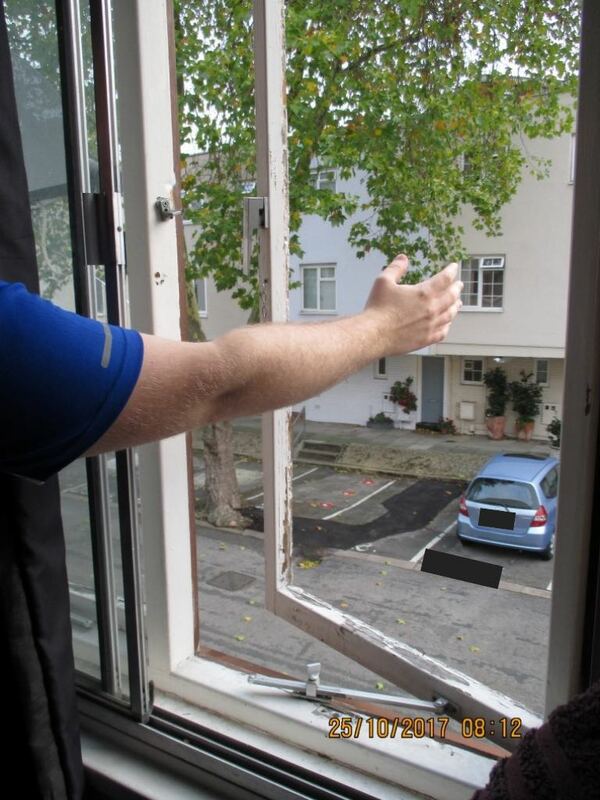 In addition to not having the correct licence, the EHO found a bedroom window with no glass, no working fire detection system or fire blanket in the kitchen, and a cracked electrical plug socket in the living room. The landlord, Mr Kuppusami Selvarajan of Abbotswood Gardens, Ilford, was found guilty at Highbury Corner Magistrates Court and sentenced on 27 September 2018 to pay an £8,500 fine. The property managing agent, S3A Management Limited, pleaded guilty and were ordered to pay a fine of £7,650. The defendants were also ordered to pay the council’s legal costs of £5,773.60, bringing the total fines and costs to £21,923.60. District Judge Rimmer described the property as being in a “poor state of repair”. 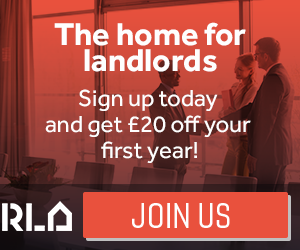 Regarding the lack of HMO licence, he said that the landlord “enjoyed ongoing receipt of likely inflated rent, all the while making no checks as to whether a property which they have clearly anticipated may be let as an HMO”, which he did not consider gave the landlord a reasonable excuse. “London is facing a massive housing crisis and this has put many people on lower incomes at risk of exploitation. “Everyone has the right to safe, genuinely affordable housing and Islington will not tolerate dodgy operators taking advantage of people’s desperate need for a home. Under changes introduced on 1 October 2018, the mandatory HMO licensing scheme now applies to most HMOs that are occupied by five or more people and share facilities such as a kitchen or bathroom. On Holloway Road and Caledonian Road in Islington, there is also an additional licensing scheme that extends licensing to all rented properties occupied by three or more people who are not all related, plus certain converted properties.